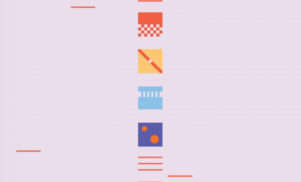 Synth obsessive Com Truise to release compilation of early material - FACT Magazine: Music News, New Music. 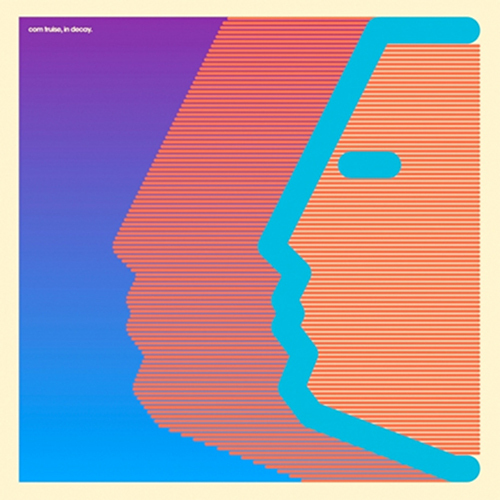 New Jersey retro-futurist Com Truise is set to collect his juvenilia on a new release. Com Truise (or, as he’s known behind the Spoonerism, Seth Haley) very much belongs to the hordes of synth revivalists currently colonizing the internet with the tenacity of the Flame virus. That said, 2011’s Galactic Melt was definitely one of the more successful John Carpenter pastiches in recent memory, demonstrating a keen eye for detail as well as the requisite sense of starry-eyed yearning. As Exclaim report, Com Truise will return with a collection of early and unreleased original works. In Decay will feature thirteen tracks of “80s-influence synth sounds, rubbery baselines and sci-fi flavours”. 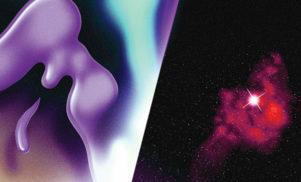 The press bumpf also promises avant-garde touches and “distinctly danceable beats”, suggesting In Decay might be more venturesome than its predecessor. For those of you who’ve already frittered your cash away on Xander Harris records, fret not: Com Truise is also contributing to the ongoing Adult Swim singles programme. In Decay is due on July 17, courtesy of Ghostly International. Snips of each track can be streamed via their website.